The tennis section is part of Beckenham Cricket Club, a premier multi-sports club in south-east London and north-west Kent. It is a unique sports club located in the heart of Beckenham, with a history of sporting achievement dating back over 150 years. Each section caters for a wide variety of standards of player, from county-level players to the ‘enthusiast’. 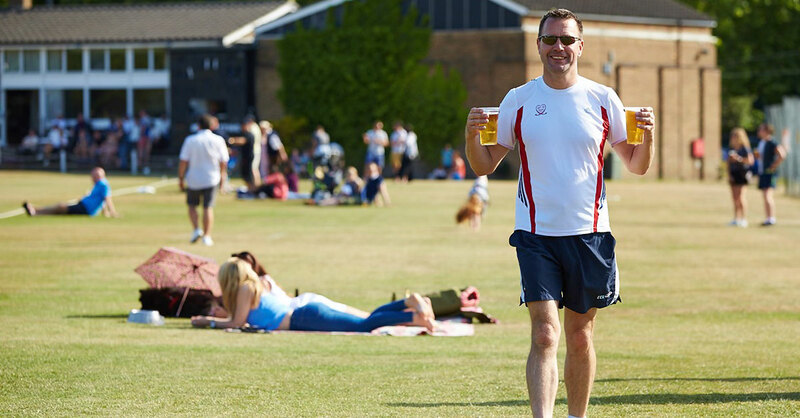 The excellent sporting facilities, a thriving social calendar, an extensive selection of real ales, wines and club food, create a warm and friendly atmosphere enjoyed by all social and sporting members.